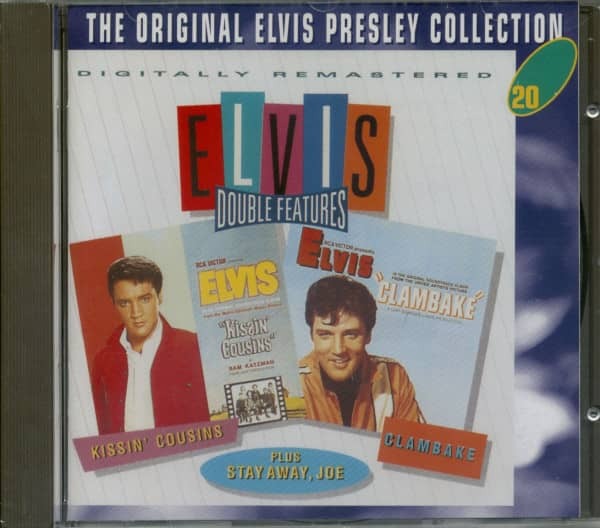 (1996/BMG-NL) 24 Tracks - 1964-1965, Soundtrack music from 'Kissin' Cousins', 'Clambake', and 'Stay Away, Joe', incl. 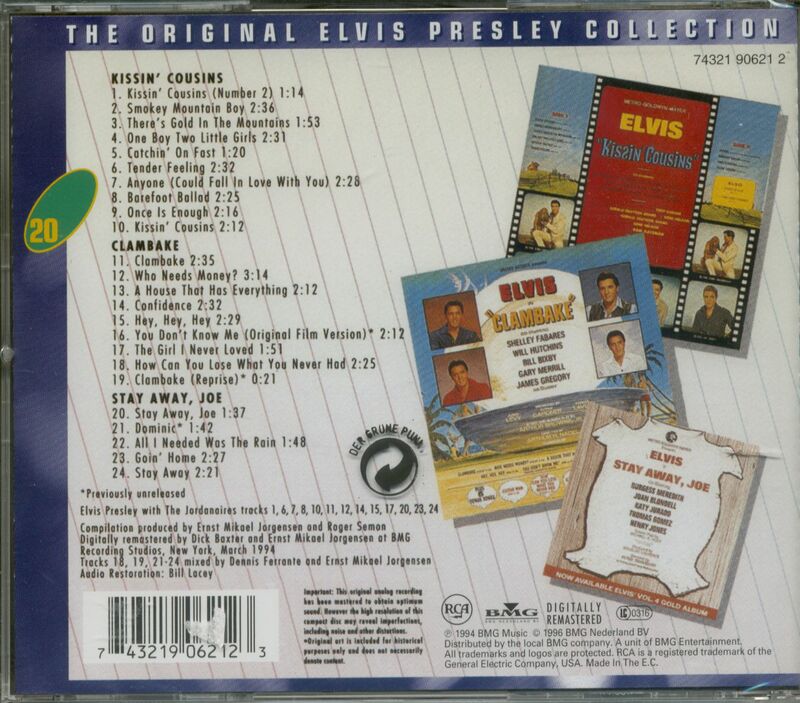 3 previously unissued tracks! Customer evaluation for "Double Features - Kissin' Cousins & Clambake, plus - The Original Collection #20 (CD)"